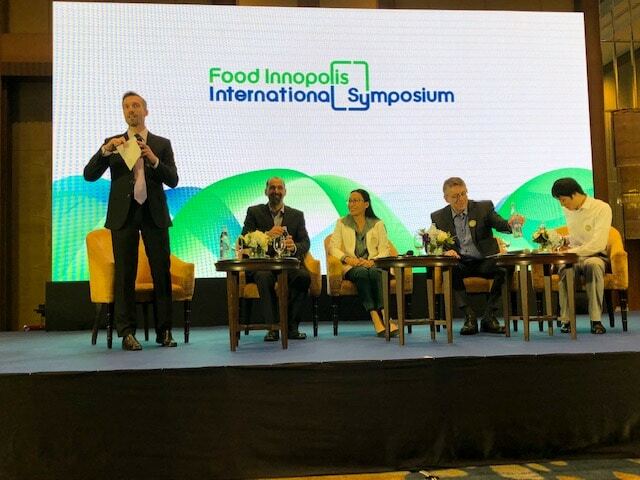 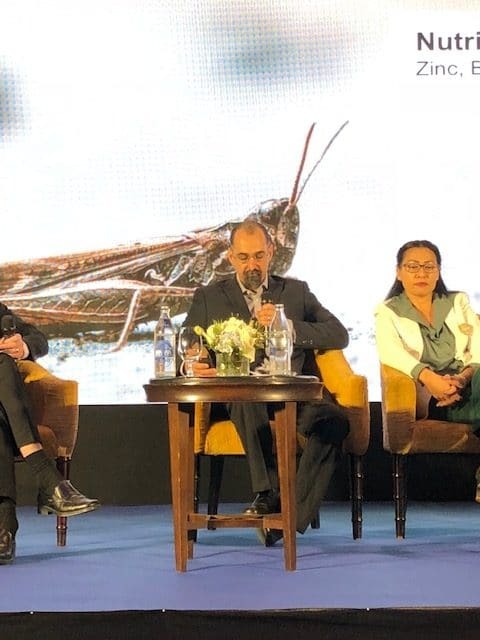 Darren Goldin was one of the featured speakers at the Food Innopolis International Symposium , held at the Athenee Hotel in Bangkok, Thailand last week. Goldin presented about Entomo Farms for the ‘New Protein’ interactive session. Check out the entire program. 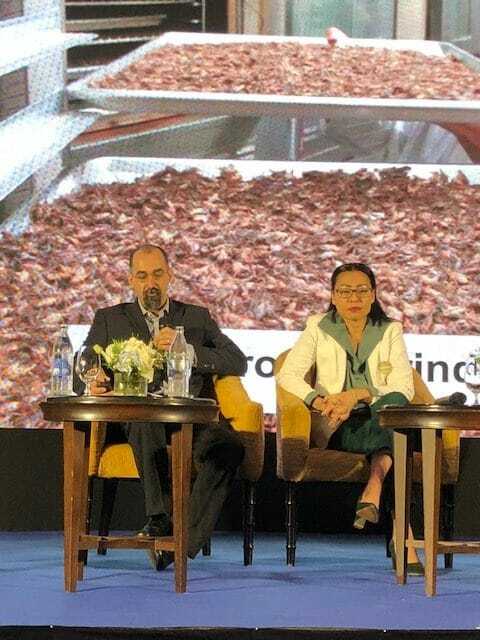 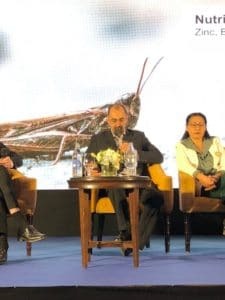 This entry was posted in Community Hub and tagged Bangkok, eat crickets, edible crickets, Entomophagy, healthy food, Healthy snacks, Innopolis, new protein, Thailand.